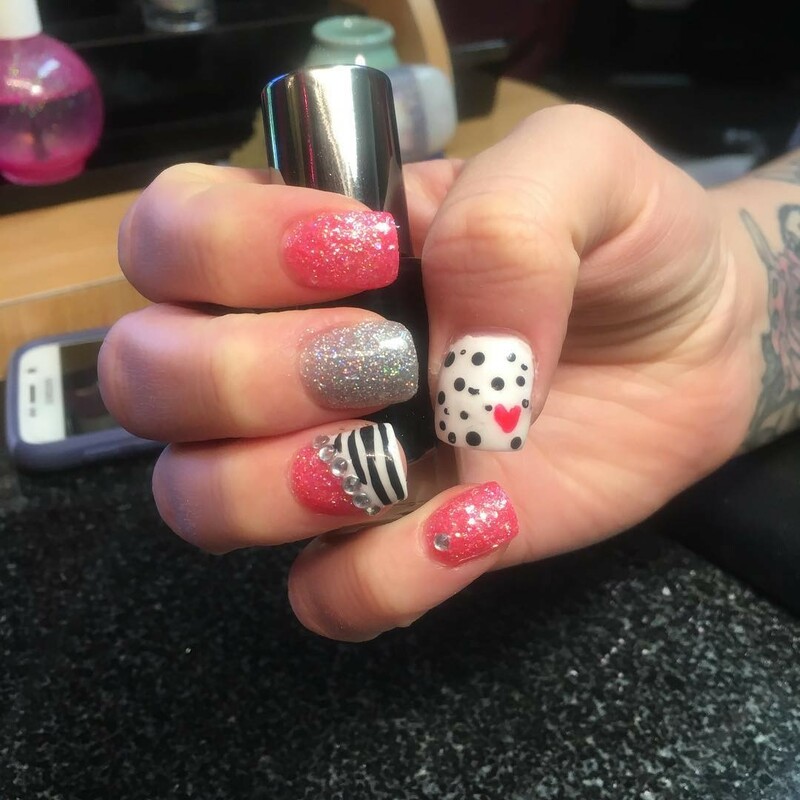 No more waiting around in a salon trying to squeeze in that last minute appointment, do it in your own time whenever it suits you. 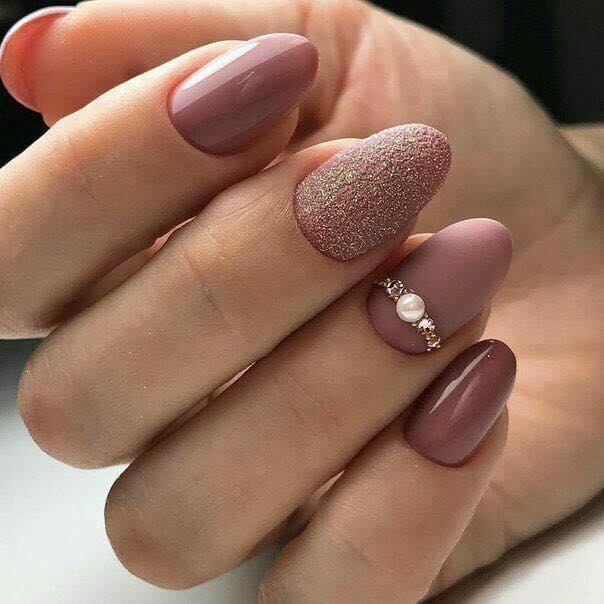 You will be amazed at the quality of the nails you can create at home using this kit, it’s suitable for a complete novice and for professional users. 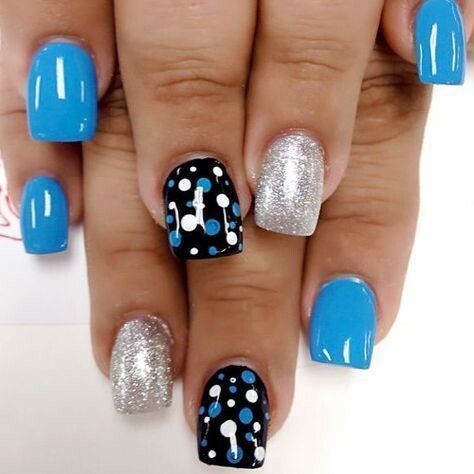 Simple and charming colors are the specialty of easy nail polish designs. 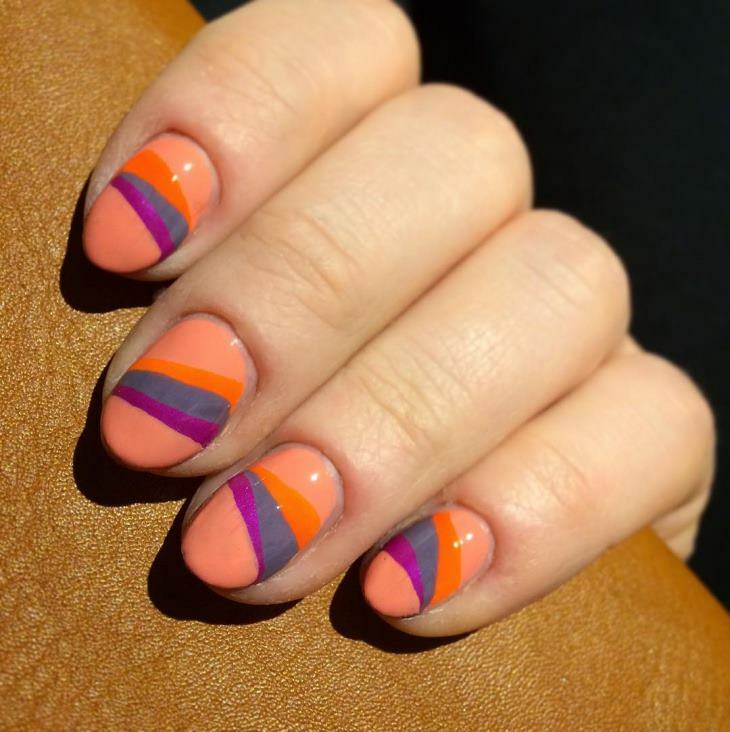 You can go for simple dotted designs, or stripes for giving your nails the unique look by spending minimum time. 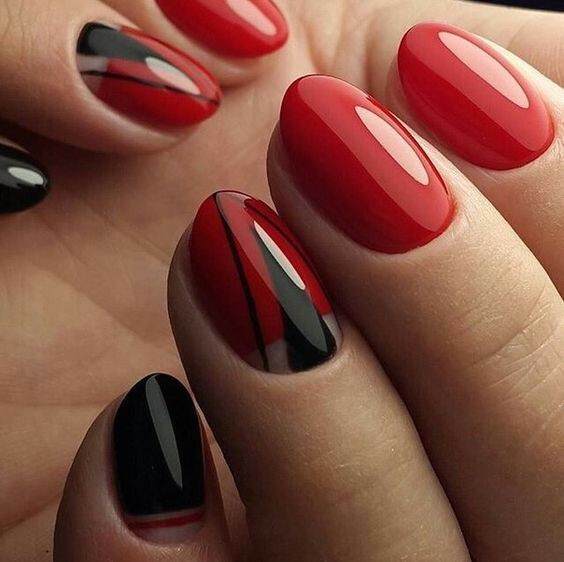 The amazing part of this design is that there are various choices for you.